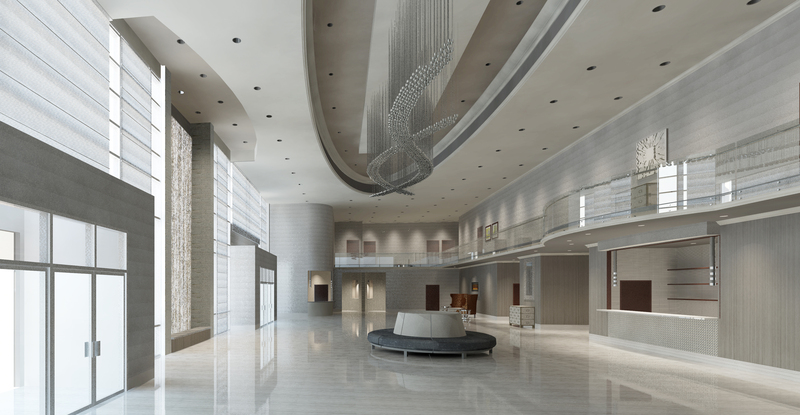 Infinity Convention Centre will swing its grand doors wide open to 600 VIP guests in garments of Hollywood opulence and frill for the black tie “Putting on the Ritz” Grand Opening Gala on October 13th. This invite-only luxury event, emceed by special guest Ben Mulroney, includes a premium open bar and elaborate posh fare to satisfy guests’ appetites for dinner. Upon entering, Ottawa’s glitterati will be mingling over showy entertainment, and eccentric cocktails. As the evening unfolds, the living room lounge doors will open to reveal the ballroom dressed as a ritzy Hollywood Supper Club. This lavish evening will showcase headlining entertainment; The Director’s Showband and Les Oiseaux du Paradis. Let us spoil you on this first class affair as we present to you Ottawa’s newest and most impressive event space.